Looking for that perfect gift for that perfect someone? Give the gift of surfing this season! 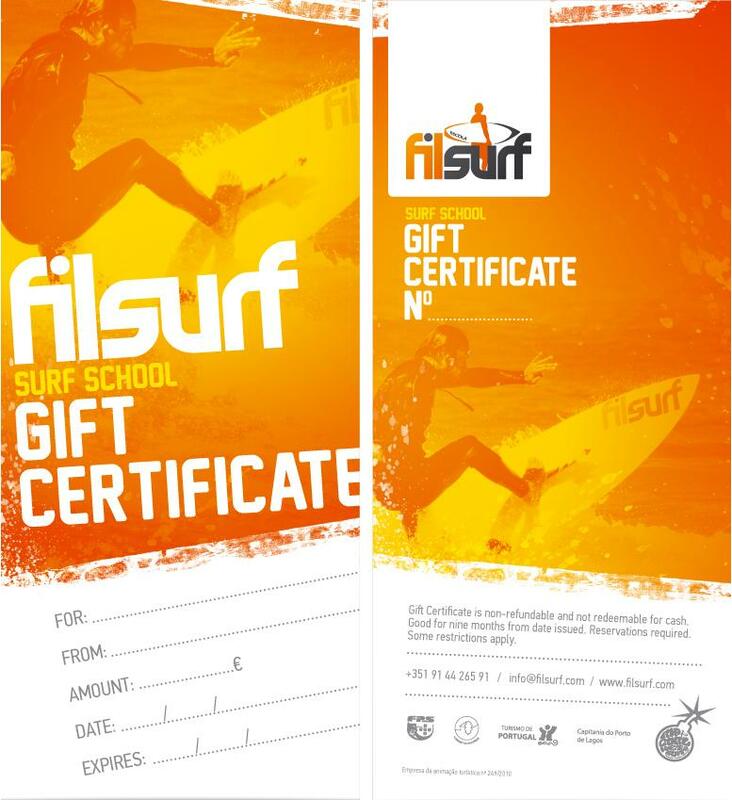 Surf Lesson Gift Certificates are available for all of our Surf Lessons. Email us at info@filsurf.com to purchase surf lessons and/or surf accommodation. Gift Certificate purchases are non-refundable, and should be used within nine months of the purchase date.